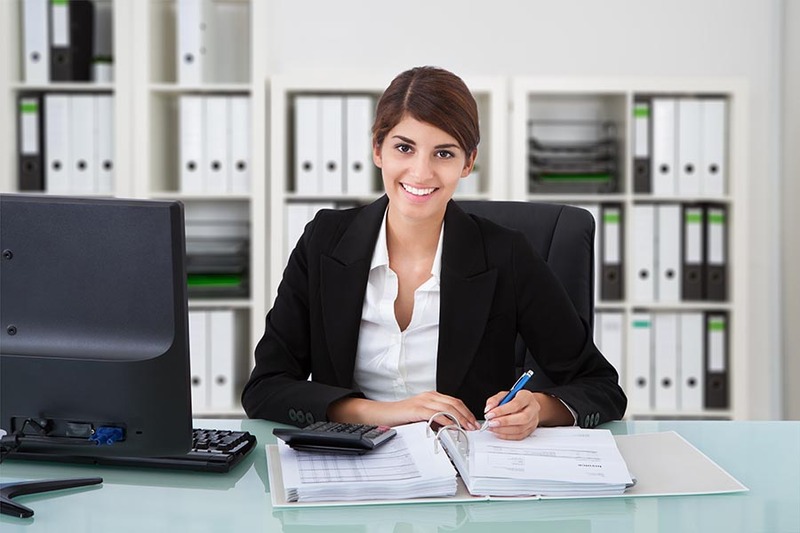 Administrative work is an important part of any business. Proper filing of work, managing of sales invoices/ credit notes, payment vouchers and cheques is essential to ensuring that the business runs smoothly. Business owners, however, do not have the luxury of time to ensure their documents are properly filed, classified and recorded. Aceprof seeks to fill this gap by taking over your administrative function. Looking for a Reliable Administrative Partner?